cellulite. Proven to help you look younger. Introducing an award winning product range AromaWorks Skincare. With over 25 unique skincare products enriched with 100% natural essential oils and Botanical extracts, all developed by modern scientific research. 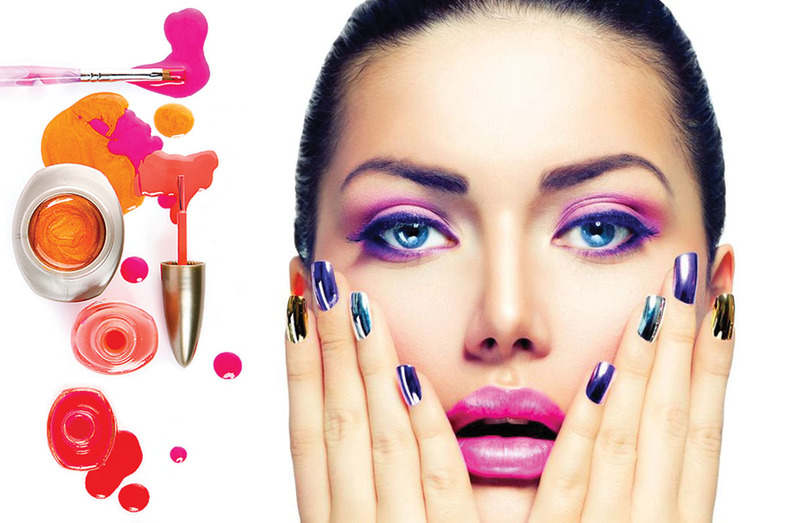 Their exceptional skincare range consists of three essential principles. Insuring their products are safe, natural and bursting with BioActive ingredients. 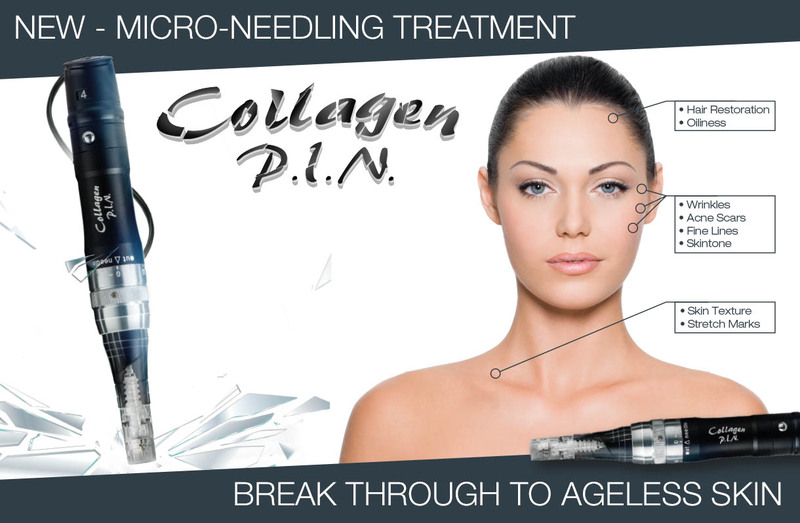 What is Automated Micro Needling and Collagen PIN? 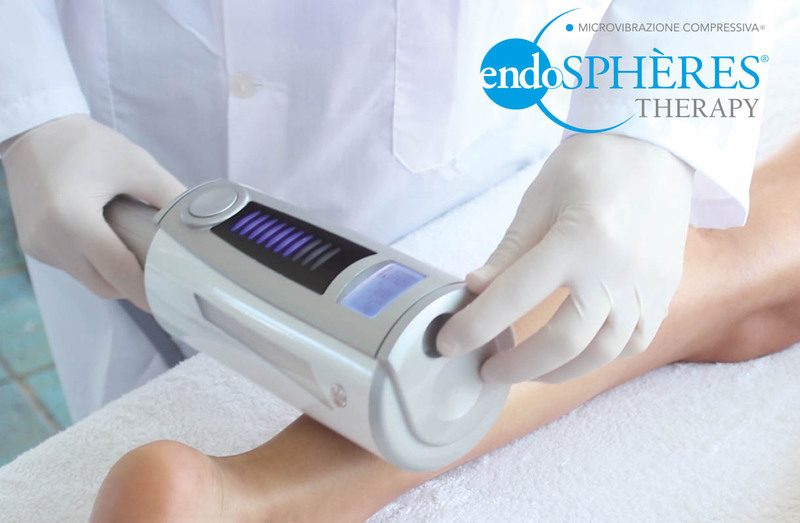 Automated Micro-Needling is a new innovation in aesthetic medicine for the treatment of fine lines, acne scars and improvement of the skin’s overall appearance.